Where are Cotswold Family Holidays? 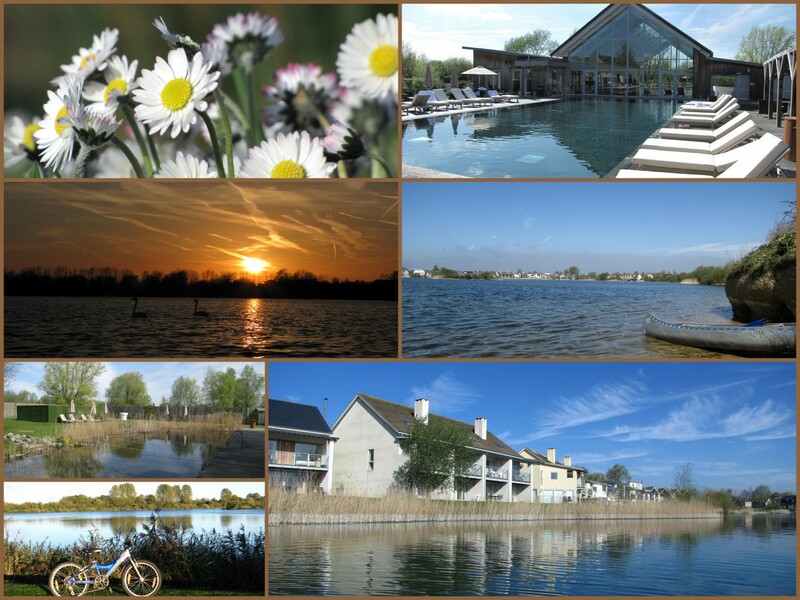 Lower Mill Estate is situated in the Cotswolds Water Park, 5 miles south of Cirencester and 8 miles north of Swindon. It provides an excellent location for exploring the Cotswolds – the Roman towns of Cirencester and Bath are within easy reach as are many beautiful Cotswold villages.We find it makes an excellent base for meeting up with friends and family from different parts of the country.The nearest town Cirencester is an historic and elegant town, with a Roman Museum to discover as well as a range of shops, cafes and restaurants. It has a Waitrose and Tesco and all the major Supermarkets will deliver your grocery order direct to your door. Nearest airport: London Heathrow at 85 miles. Nearest motorway: M4 Junction 15 at 18 miles. Map showing the location of Daisy Chain on the Lower Mill Estate. 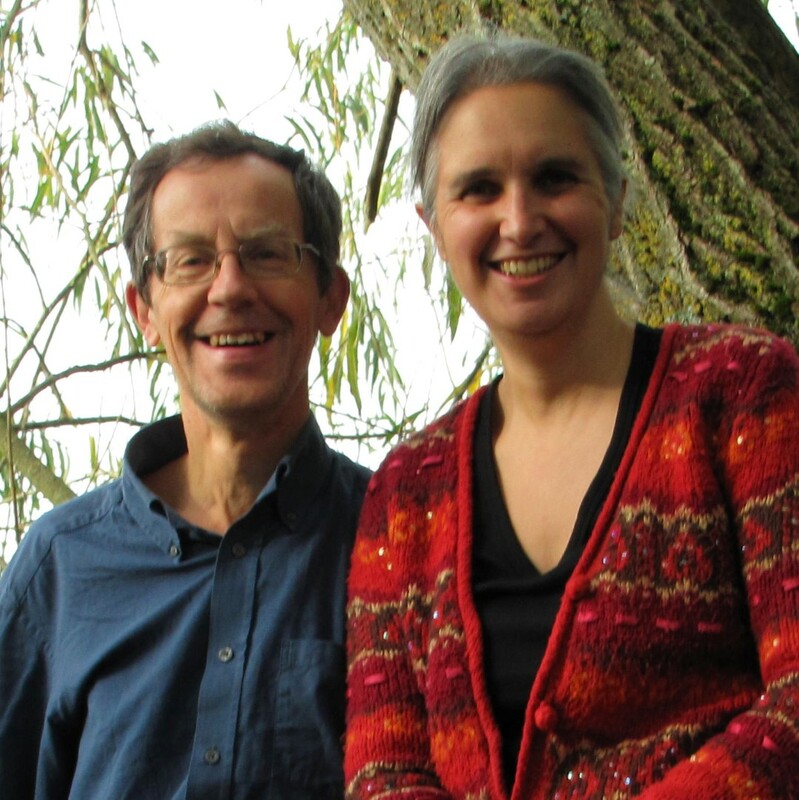 What makes Daisy Chain special? There are other houses to rent on the Lower Mill Estate, but we (and our visitors!) think that Daisy Chain is a little bit different. When you walk into Daisy Chain you are not just walking into an empty house. We’ve thought of lots of little extras to make your stay that much easier, and that much more fun – we even provide a Canadian Canoe (and of course buoyancy aids) for your use. We don’t charge you extra for anything – including broadband access. We think we’ve got one of the best views on the estate too. Lots of the houses are positioned on smaller lakes with houses built all around them, so the houses ‘look’ at each other. We don’t look out at anyone…just a beautiful ever changing lake with trees beyond…and kingfishers, herons, and egrets flying past!